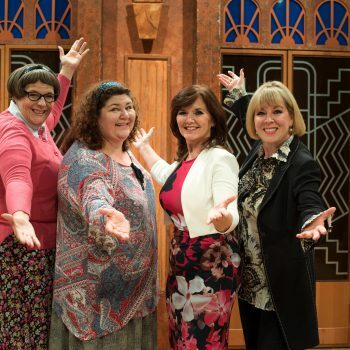 Following previous sell out UK Tours in 2008, 2010, 2016 and most recently early 2017, Menopause the Musical is embarking on a new UK Nationwide Tour next spring/summer with an all star cast. 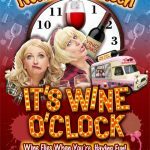 Armed with a cast of hormonal women, memory loss one-liners and innuendo-laden versions of pop classics the tour commences on the 13th February in St Albans and continues with a further 74 venues around the UK. 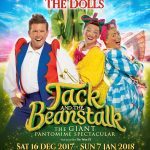 (Tour Dates included below). 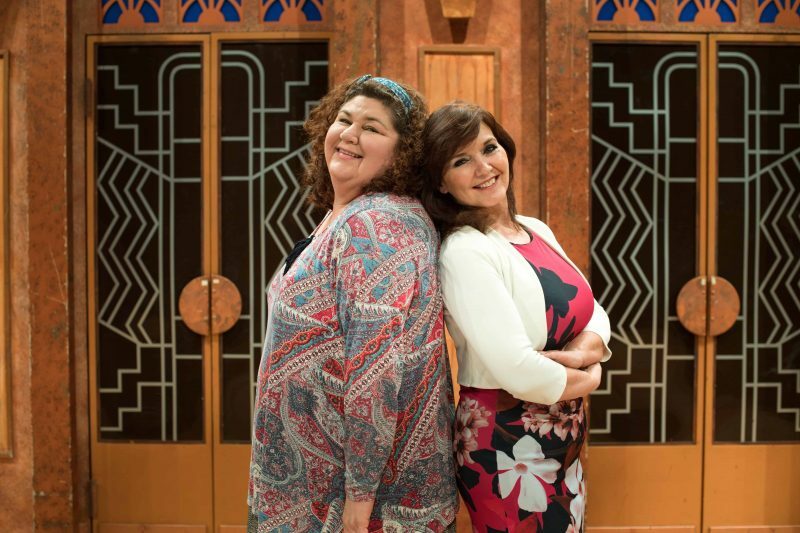 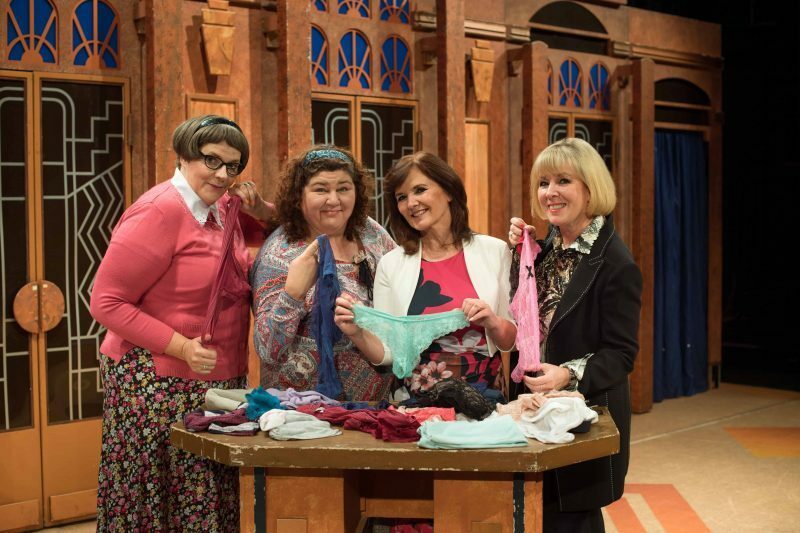 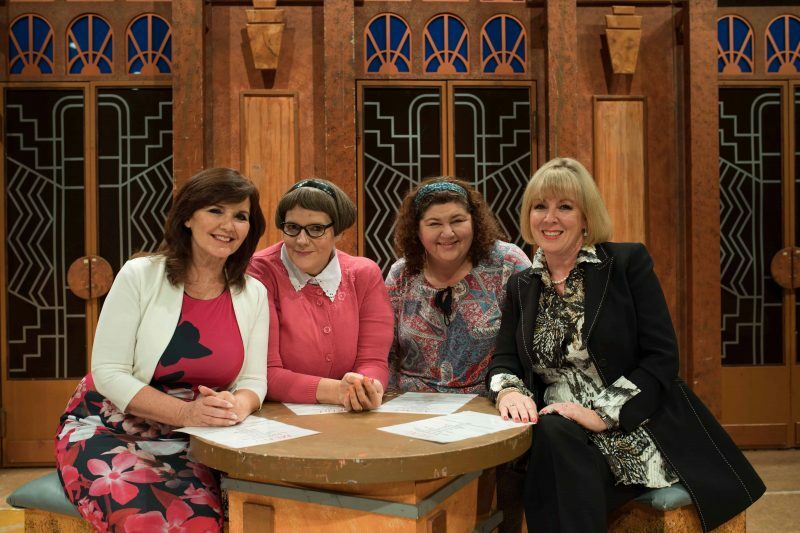 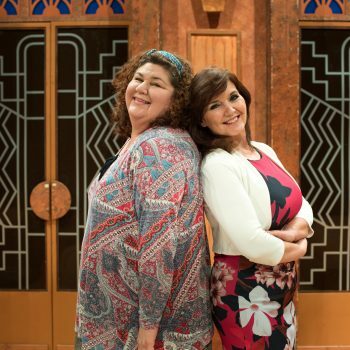 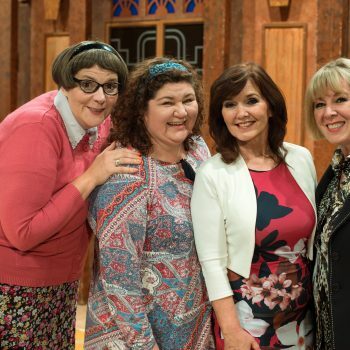 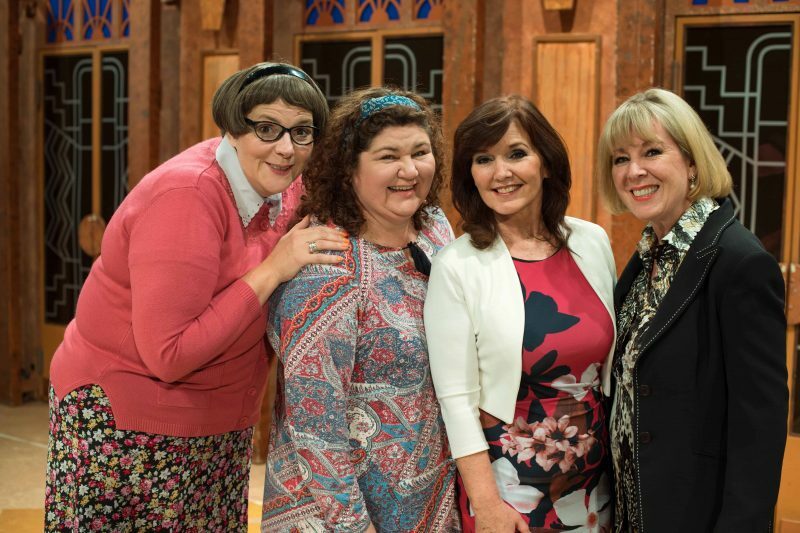 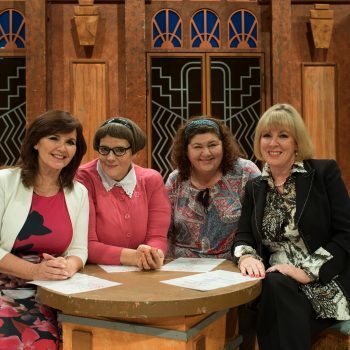 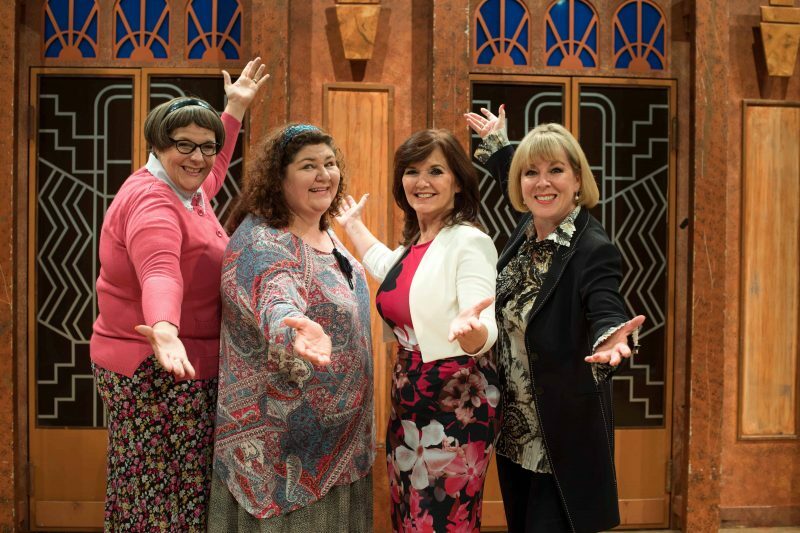 Starring Cheryl Fergison (EastEnders favourite Heather Trott), Maureen Nolan (The Nolans), Casualty’s Rebecca Wheatley and Copy Cats’ Hilary O’Neil, the hysterical Menopause The Musical has entertained and inspired women across the world since 2001. 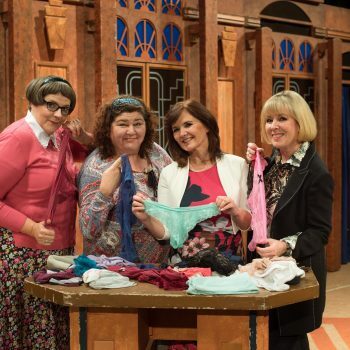 Menopausal or just in need of a laugh out loud kind of night, this show is a must see for all women.